We believe in websites and applications that defy convention and like it that way. Sure, we are compliant with all the latest standards, and we optimize our sites for mobile devices with style sheets and small file sizes. Let us craft a website that is forward thinking and timeless, not trendy. 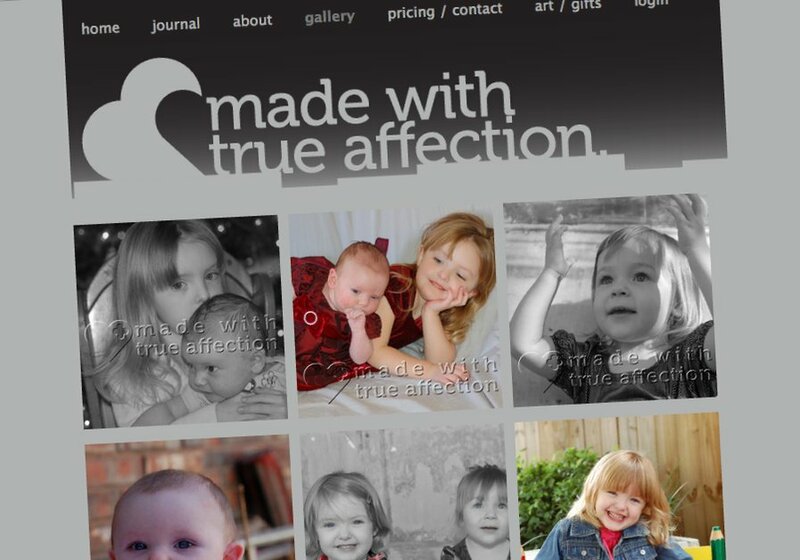 This is a screenshot of True Affection, our latest design.